Gut-busting drums. Crackling, searing, face-melt- ing guitars. Meaty, punching bass. Rich, up-front vocals. Wide-open, airy, living electronics. If you will it, it is no dream with the American Class A. 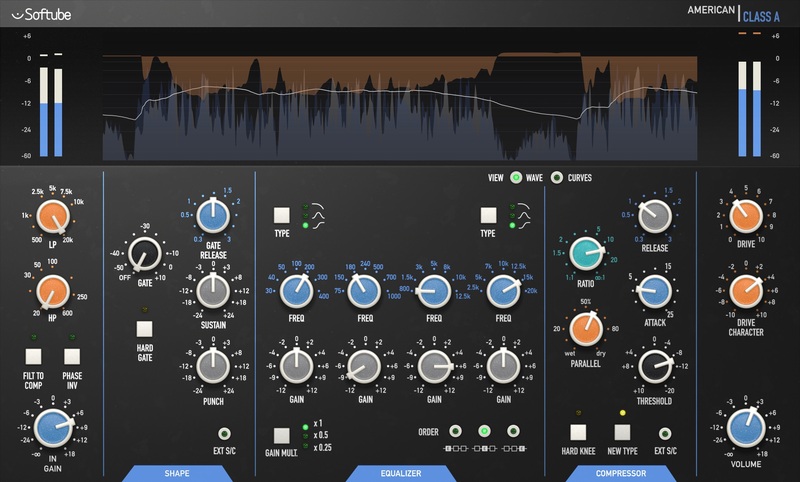 The standalone plug-in features cutting-edge hi-res visuals, which give all the feed- back the modern mixer expects, and more, putting the classic analog sound and work- flow into an ultra-modern context. 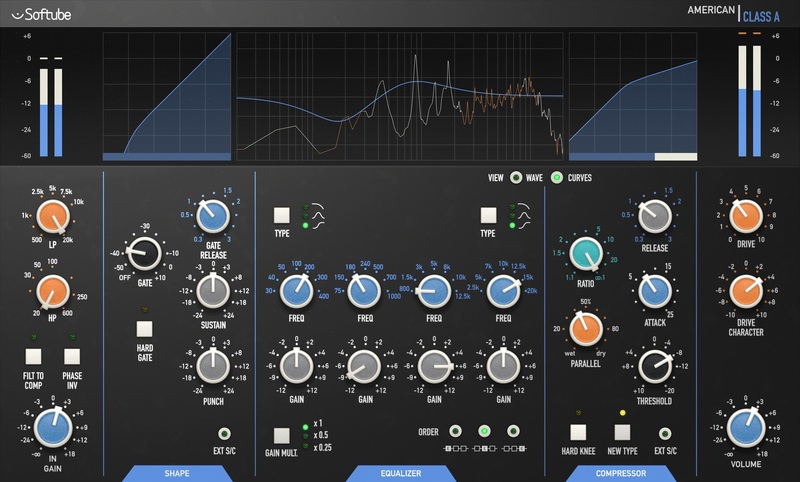 Using the range controls of the EQ to limit the gain boosting and cutting to a half or even a quarter of the starting values, it becomes a high-resolution mastering unit. And running a synth sound through these same hard-rocking controls can result in im- proved openness and vitality just as easily as increased grunt.